What would a farm be without a flock of egg laying hens? 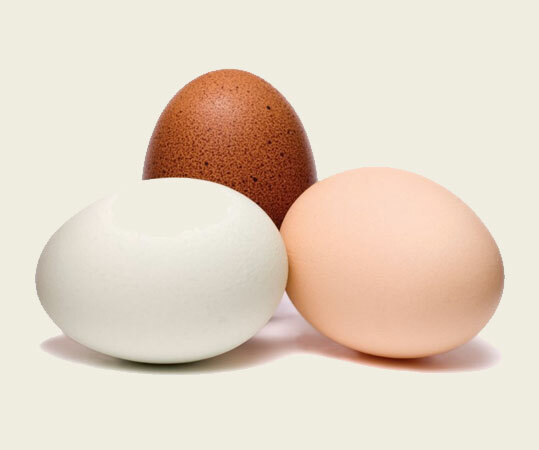 At Moose Springs Farm we have two heritage breeds of brown egg layers. Our flock ranges freely all over the farm and have even been spotted on the backs of a pig or ewe! Our hens are fed organic non-gmo feed supplemented by fruits, vegetables, and some meat fat from our farm. We do not stimulate production with the use of lights so our hens will lay eggs much longer than most. We purchased our birds from local producers here in the valley and although our grain is grown outside of the Bitterroot we support our local farm store that provides us with our organic feed.